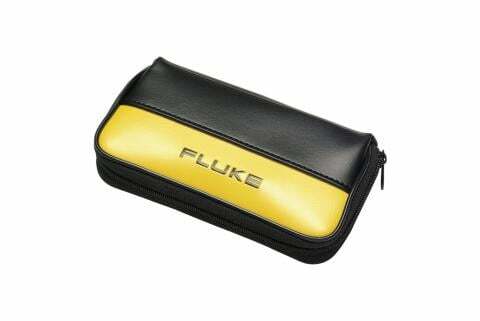 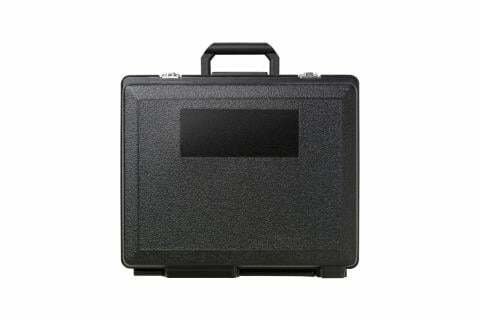 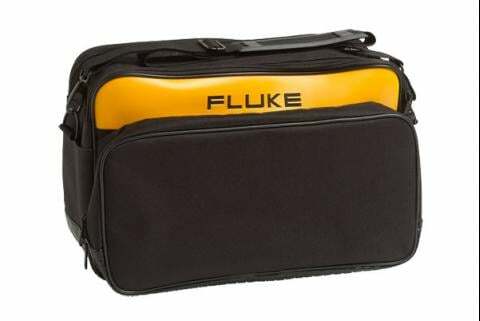 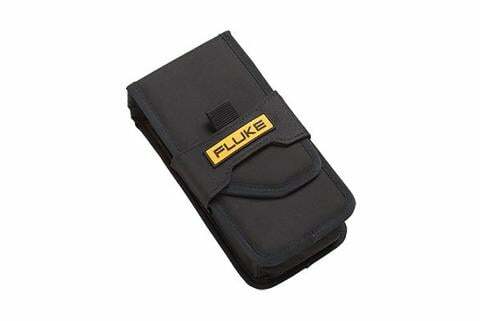 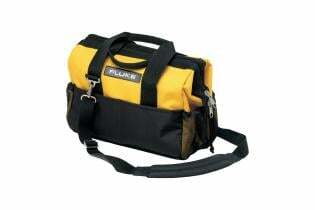 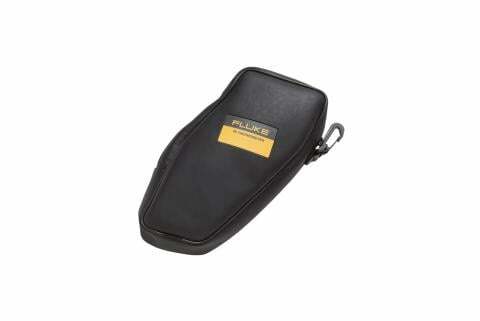 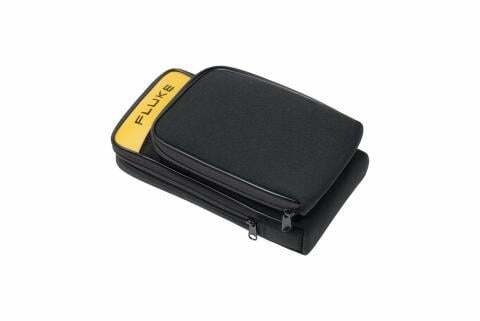 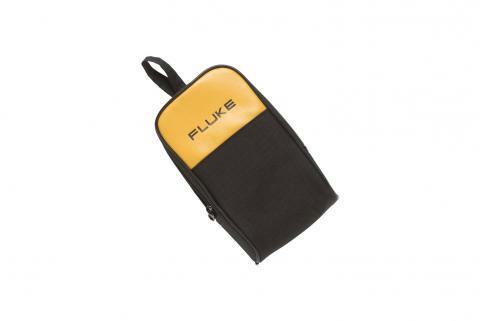 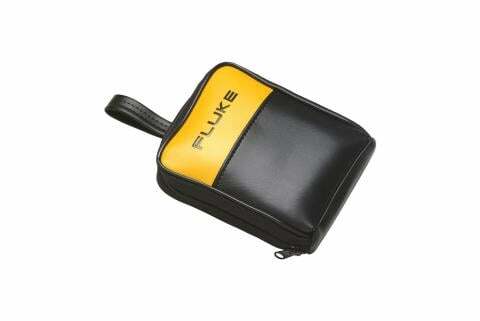 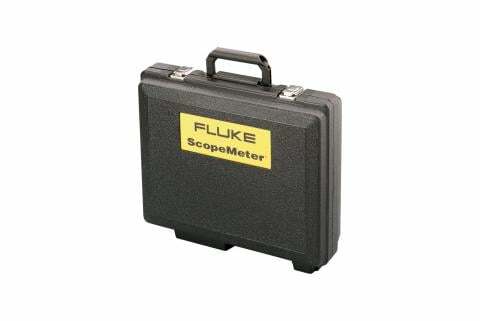 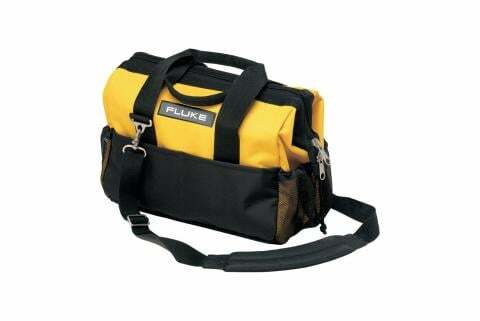 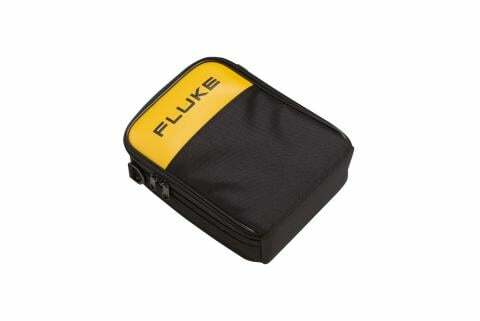 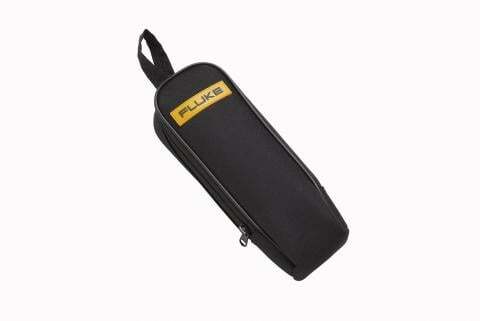 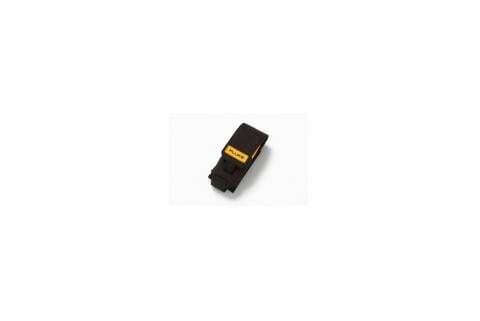 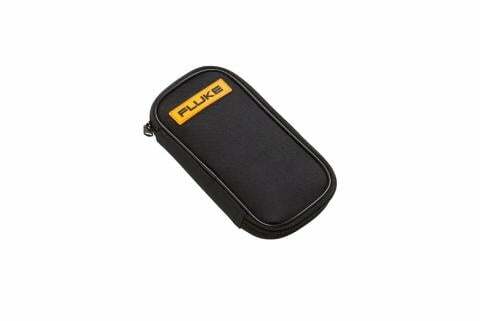 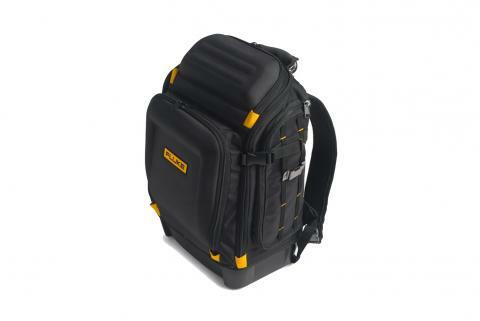 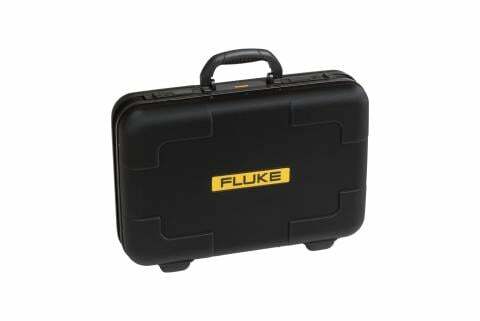 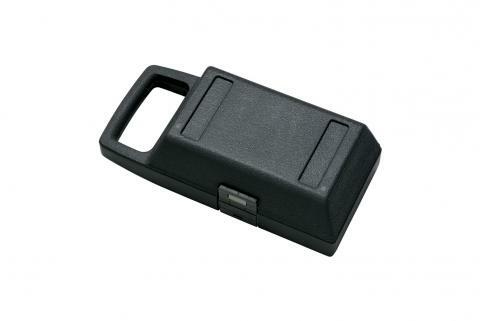 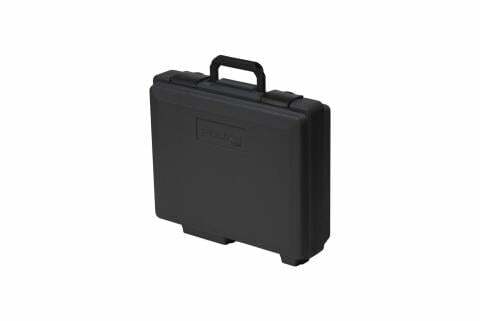 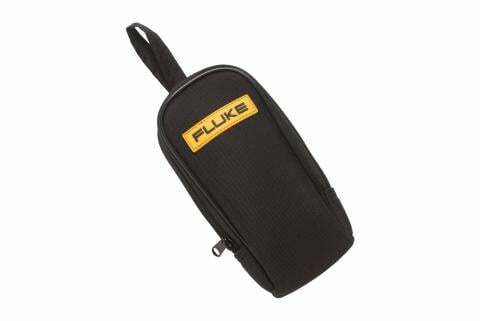 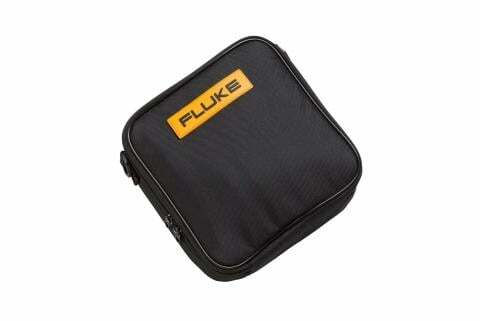 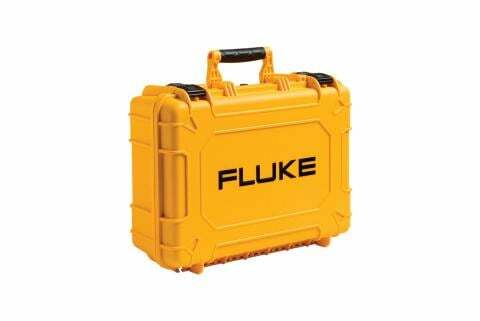 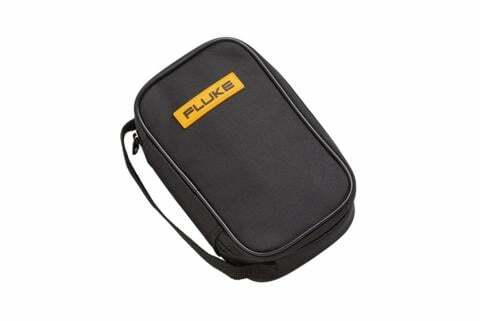 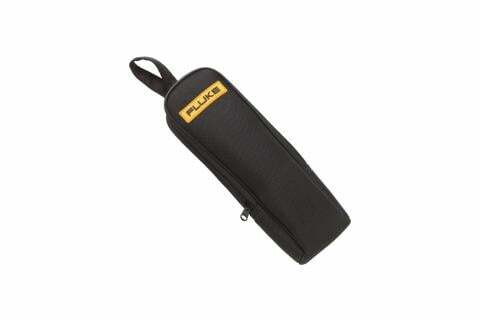 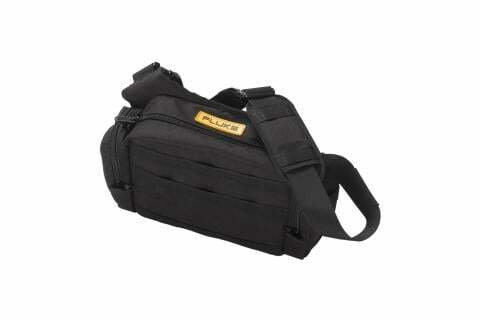 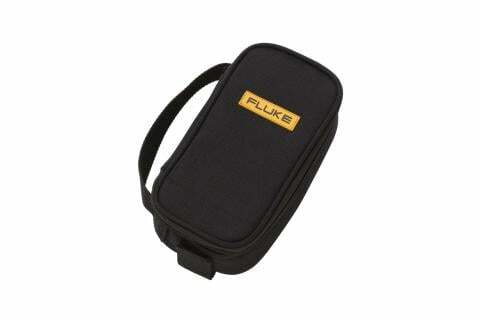 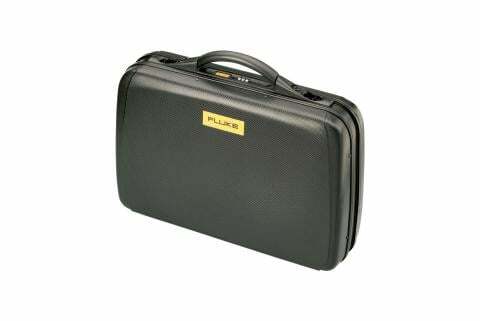 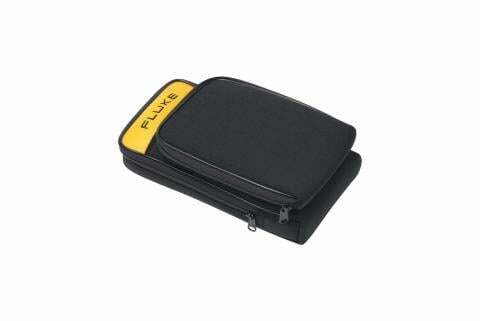 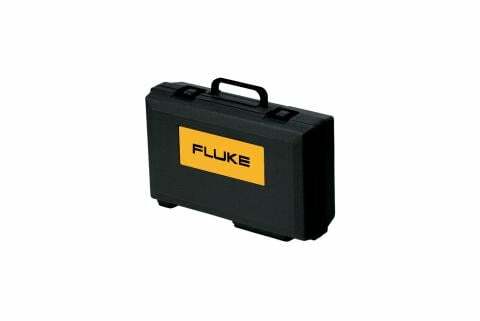 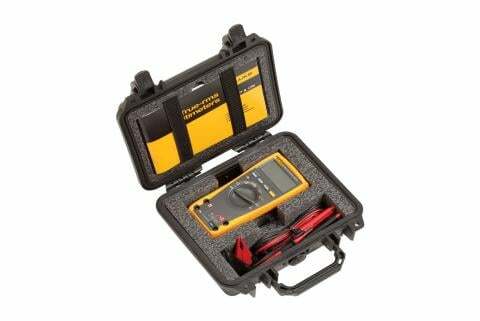 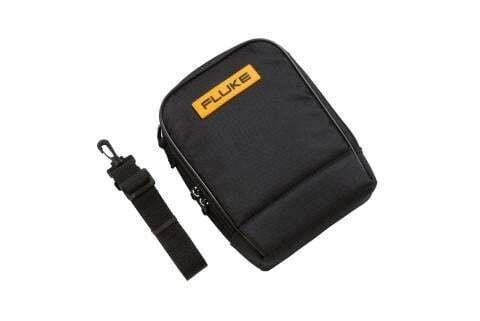 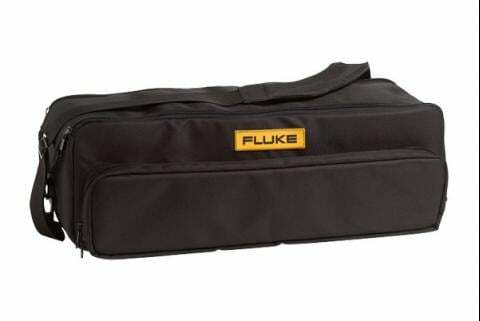 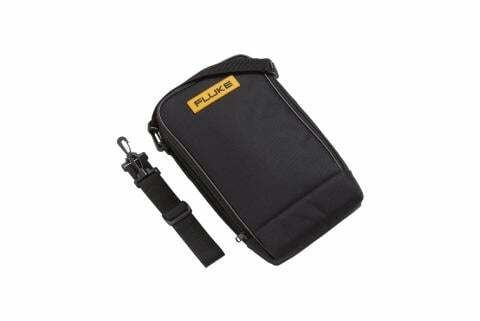 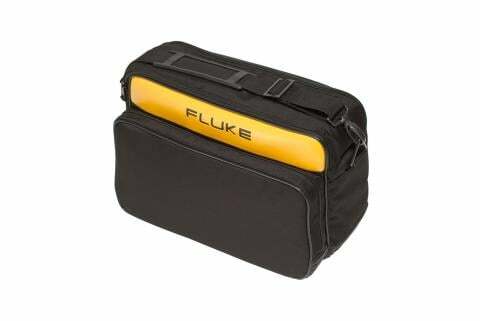 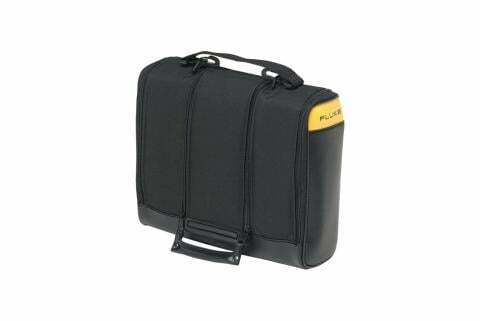 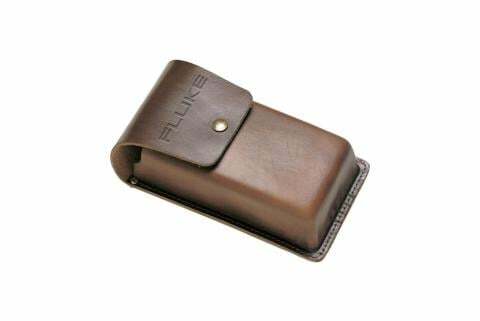 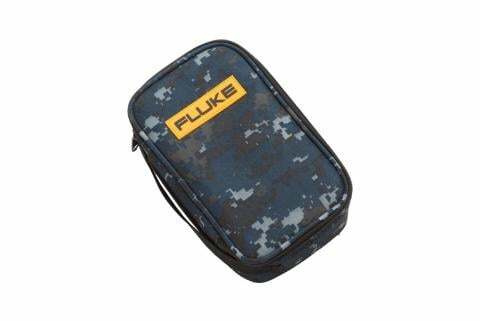 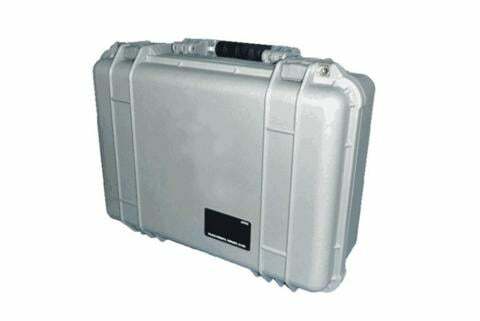 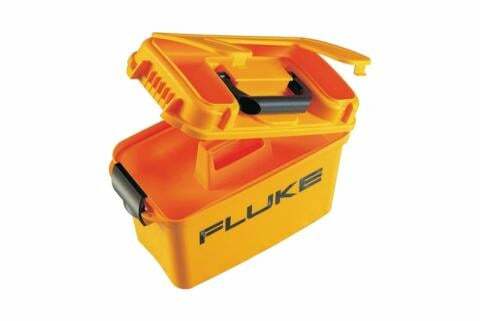 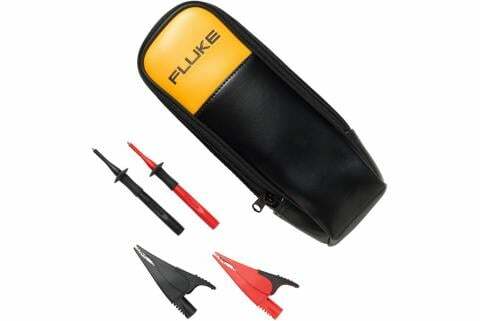 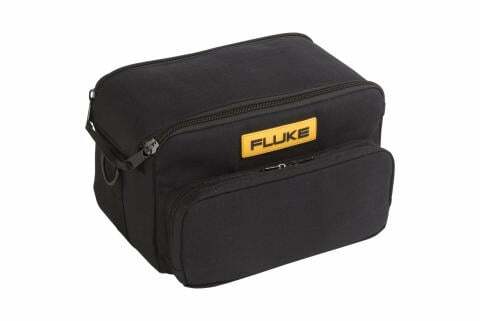 Soft shell carrying case for the Fluke 17XX Energy or Power Logger and accessories. 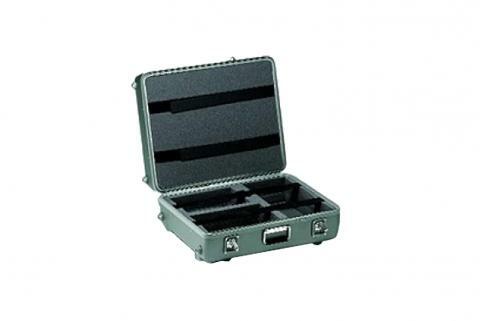 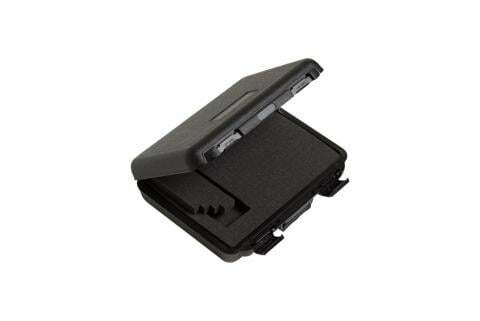 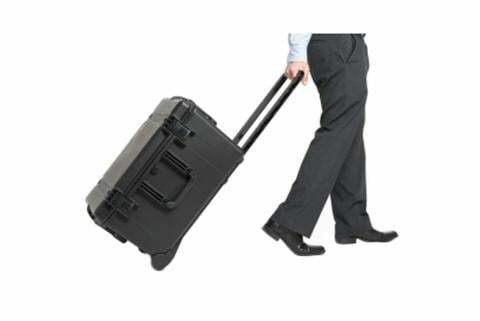 Rugged hard case with durable vinyl cover which doubles as a tilt stand. 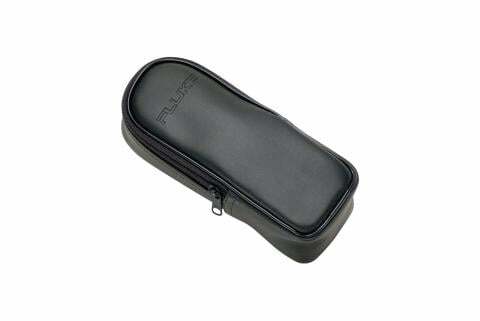 Zippered carrying case with durable polyester exterior. 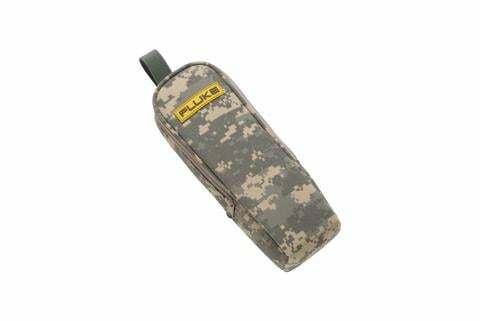 Steel reinforced frame, rugged ballistic cloth with heavy duty hardware, large zippered storage compartment with 25 pockets, weather resistant. 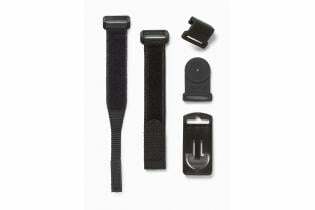 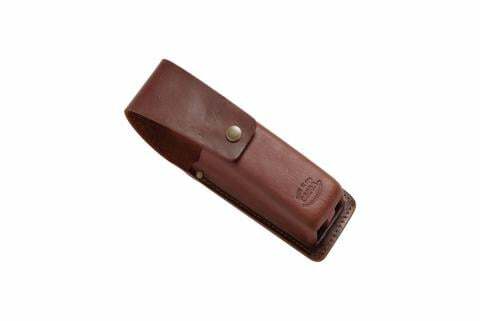 Zippered holster for the larger IR Thermometers like the Fluke 560 and 570 series. 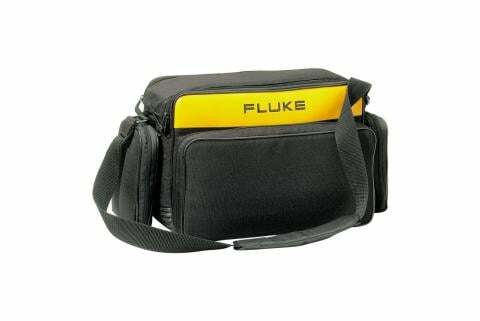 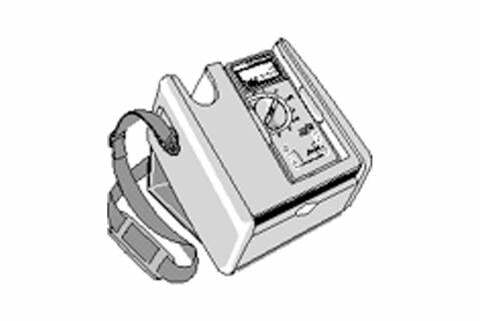 The main portion of the bag has room for multiple tools, including the CNX Wireless Multimeter, test leads and iFlex Current Clamps.